Newly released music video by One Direction shows the band members interacting with multiple intricate apparatuses as they prepare to blast off into space, or at least give that effect. The video, filmed at the Johnson Space Center Houston, is a first for NASA. It highlights many engineering marvels as the members practice certain techniques required of astronauts. Liam Payne trains inside a detailed replica of the International Space Station, while Niall Horan takes a spin with a partial gravity simulator. Harry Styles interacted with Robonaut, a model of the International Space Station’s human-like robot, and Louis Tomlinson gets behind the wheel of a Space Exploration Vehicle. A model of the Orion Spacecraft also helped give a realistic effect to the band’s launch into space. 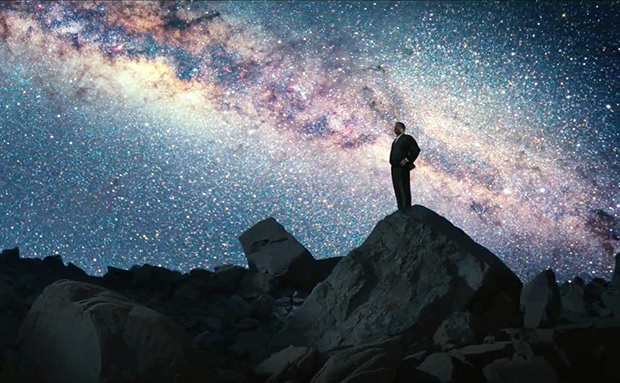 Although the song lyrics contain no astronomical references, the music video certainly draws much attention to NASA and helps bridge the gap between pop culture and science. 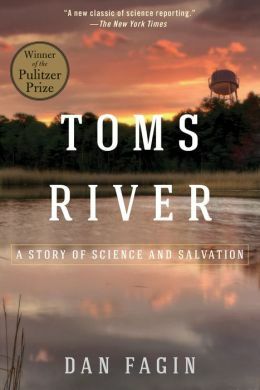 A lucid and informative account of epidemiology, science reporting reads like a novel in Dan Fagin’s Pulitzer Price winning book “Toms River: A Story of Science and Salvation”. Cancer surfaces in a variety of forms, and the families of Toms River in New Jersey are all too familiar with the disease. Voices for the cancer-stricken, such as Michael Gillick, emerge to receive the attention they deserve after years of trying to pursue different hypotheses for what may have caused the cancer cluster in their community. A history of local chemical waste dumping lies at the heart of the mystery. With a variety of topics covered such as epidemiology, chemistry, biostatistics, toxicology, and history, Fagin’s story brings readers on a scientific adventure that touches the heart. If an “ Essentials to Astronomy” package existed, StarTalk Radio Show would certainly be the first resource to put in the box. When a science radio show opens with “Ch-Check It Out” by the Beastie Boys, something awesome is bound to happen. Each episode opens listeners to ideas and creates opportunities to learn new topics. It serves as an easily accessible source for hours of enjoyment. What makes StarTalk unique is the conversational approach to inform the audience about all cosmic topics. In fact, there is a fabulous segment called “Cosmic Queries” hosted in the style of a Q&A session. Humorous remarks balanced with insightful information satisfy a listener’s desire to effortlessly learn about science and how the universe works. 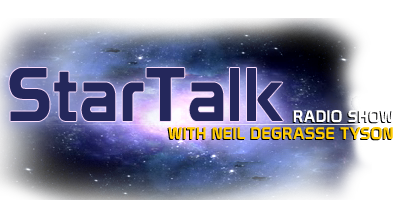 StarTalk fills a void in scientific media, serving as “the first and only popular commercial radio program devoted to all things space”. Eminent astrophysicist and host Neil deGrasse Tyson has successfully spread astrophysics on a multitude of platforms. As director of the Hayden Planetarium at the American Museum of Natural History, acclaimed author and researcher, and most recently host of the “Cosmos” television revival, it seems not surprising to add skilled radio show host to the list as well. Next time you want to learn more about astronomy and what makes the universe tick, look no further than StarTalk Radio. 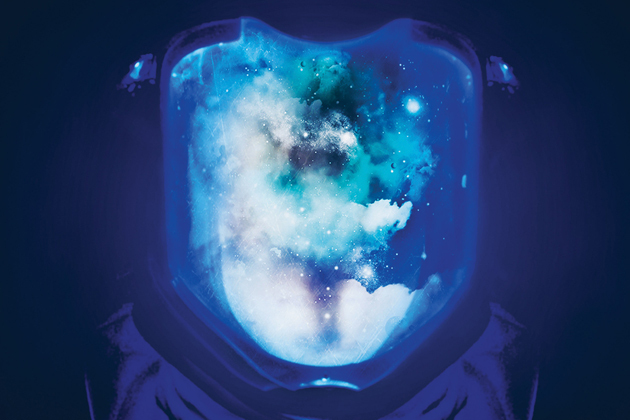 Rock music met astronomy thanks to an upcoming band, Starset, and it is truly an epic odyssey of insightful lyrics, glorious guitar rifts, and synths. The group’s lead singer, Dustin Bates, originally attended university for electrical engineering, and growing up always loved the sciences and the ideas of sci-fi. However, he choose the science of composing over engineering, but not totally abandoning the ladder. The band formed when the leader of the Starset Society approached Bates, proposing the creation of an album which would spread the message of change and knowledge. The Starset Society is an organization that believes in releasing top-secret scientific discoveries to the public, mainly hidden knowledge of extra-terrestrial radio transmissions. Overall, the society’s goal is frankly vague. More information can be found on their websites: http:/thestarsetsociety.org/ and: http://www.starsetonline.com/ . Starset’s debut album, Transmissions, poetically intertwines inspirational messages of change with themes of astronomy. The music video for the hit song, My Demons, visually expresses the albums goals on a thematic scale. Below is the link to the video via Youtube. Would you let fear consume? A perfect series for beginner teen astronomers, COSMOS brings the whole family together to speculate on topics beyond our imagination. Neil deGrasse Tyson did a spectacular job flipping through the pages that make up the storybook of our universe. From life on earth to the cosmic web, viewers minds were stretched further than thought possible. An additional treat was learning about the history of astronomy and how rapidly our view of the universe is expanding in a mere five-hundred years. 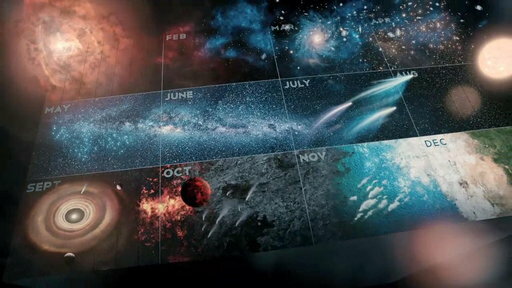 One of my personal favorite aspects of the premier was how the 13.8 billion year old history of the universe was condensed into a calendar year. This is an approachable way for students to understand how small we are in the cosmic time of our universe. Below is a picture of the calendar used during to the program. Overall, COSMOS deserves five stars all around and I am extremely excited to see the next episode. Remember, comment your thoughts below and follow me on twitter (@astronoteen) for instant updates on new blog postings! It got me thinking about the realistic possibility of life within our solar system. 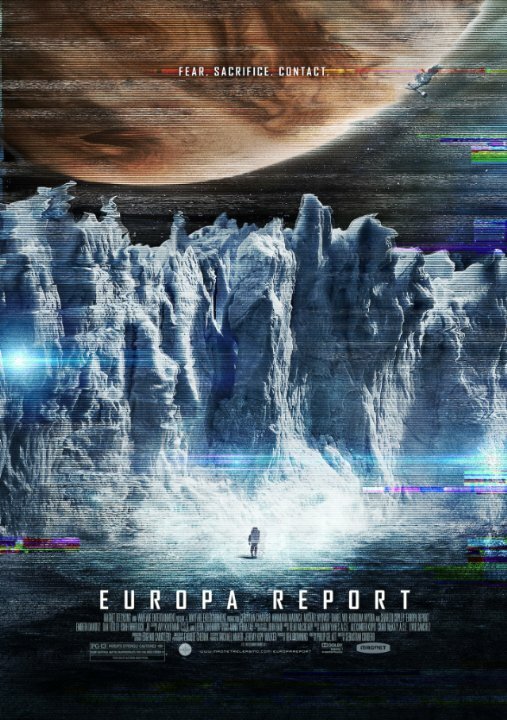 Recently, I read an article revealing that there are potentially high levels of oxygen beneath Europa’s thick layer of ice, where there is believed to be a vast ocean. Basic science reveals Water+Oxygen=LIFE. If there was microscopic life on Europa, it would be unable to preform photosynthesis to generate energy. Nevertheless, life outside of Earth may be adapted to a different means of survival. The possibilities are endless and exciting! With the technology our generation has access to, it is very likely the teens of today could witness the discovery of alien life. Hope you enjoyed my review+extra facts! Remember, comment any questions below and follow us on twitter (@astronoteen) for notifications on new blog postings!